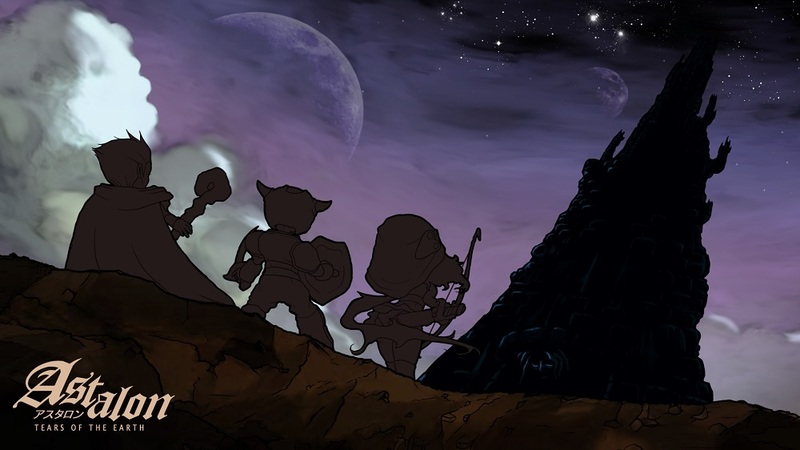 The action-platformer Astalon: Tears of the Earth has received a brand new trailer. Have a look at the video shared by Dangen Entertainment below. 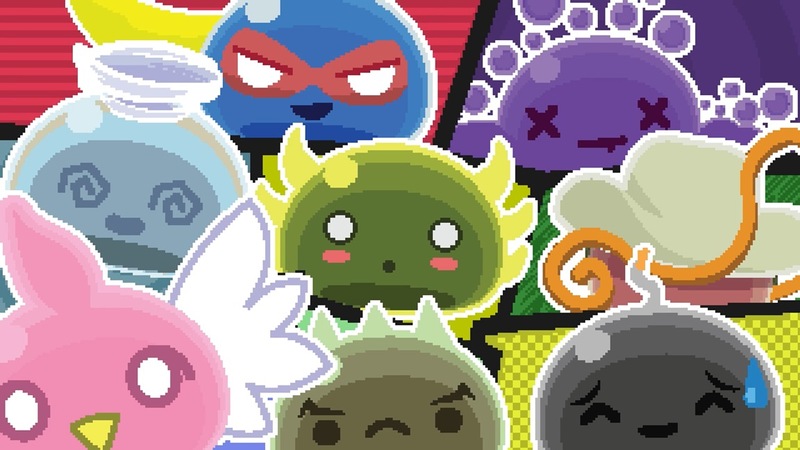 Dangen Entertainment has published a new trailer for Super Slime Arena. Check out the latest video for the game below. Dangen Entertainment has gone live with a new trailer for the action-platformer Astalon: Tears of The Earth. You can view it below. Astalon: Tears of The Earth launches on Switch later this year. The 16-bit style, party-fighting game Super Slime Arena is coming to Switch, JellyTeam and Dangen Entertainment announced today. A release date has not yet been confirmed. For the Switch release, a brand new Story Mode has been added. Devil Engine players on Switch will find that a new update is now available. With version 1.0.2, the team has implemented a bunch of different fixes. 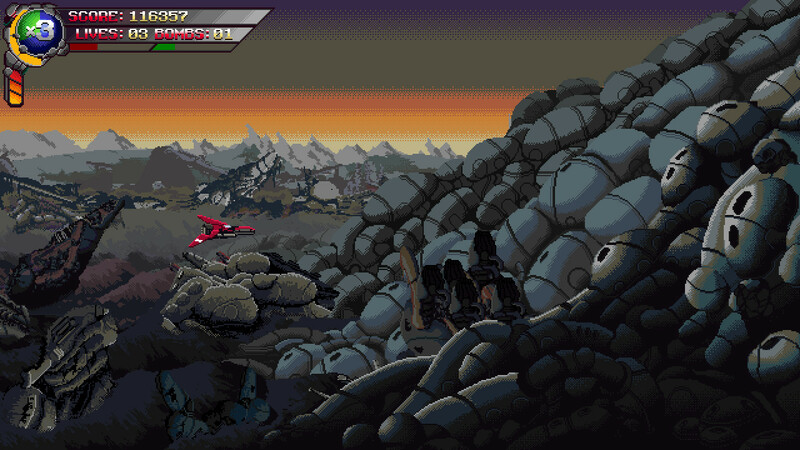 This Thursday, the classic styled side scrolling shoot-em-up Devil Engine will be available on the Switch eShop. Have a look at some footage below. The classic styled side scrolling shoot-em-up Devil Engine launches for Switch on February 21. 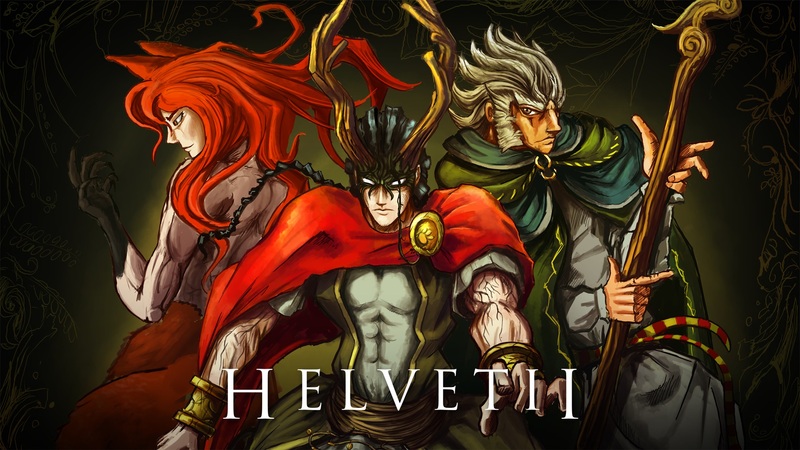 View a new trailer for the game below. 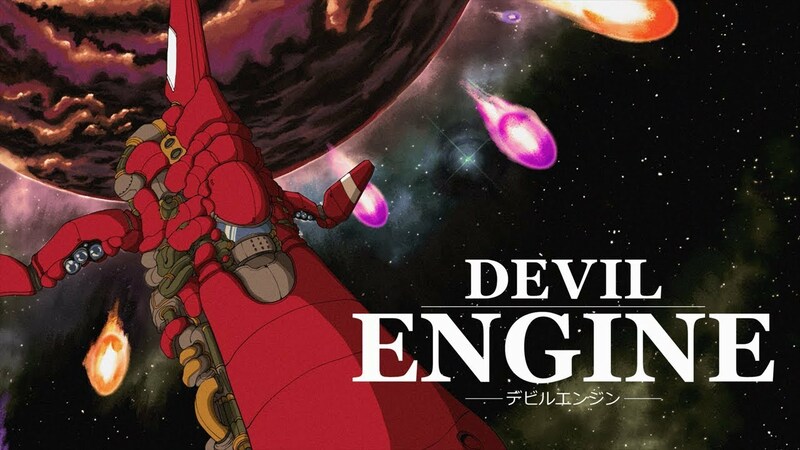 Thanks to listings on the eShop, we now have a release date for Devil Engine. 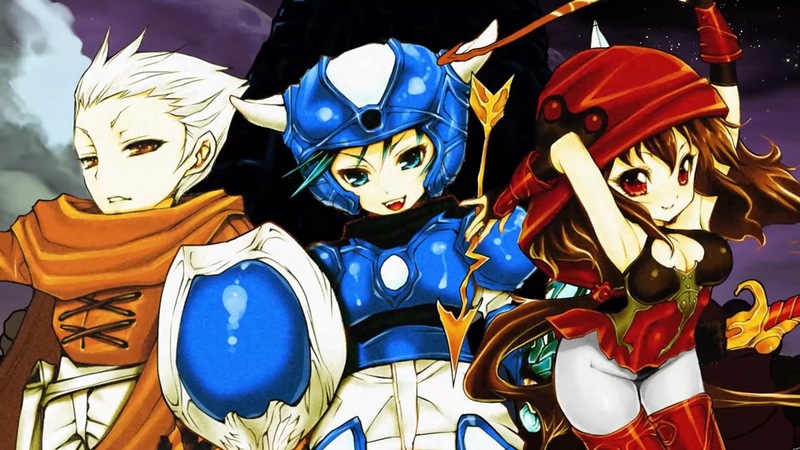 Dangen Entertainment will publish the “high octane, classic styled side scrolling shoot-em-up” on February 22. 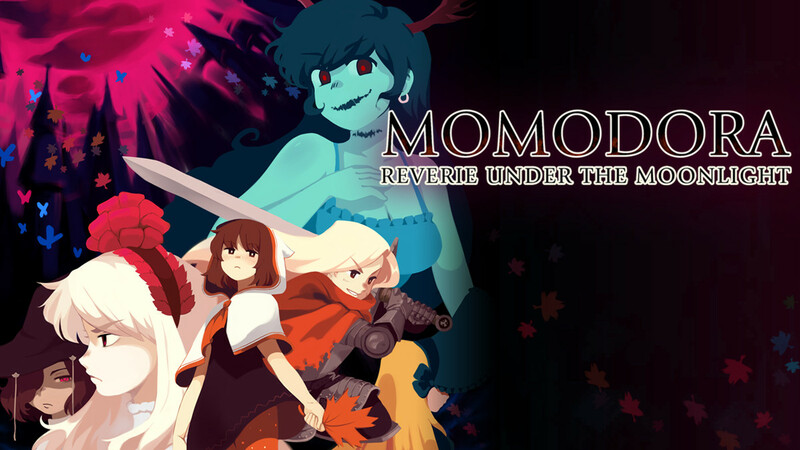 Announced earlier today, Momodora: Reverie Under the Moonlight is releasing this Thursday on the Switch eShop. Have a look at some footage below.